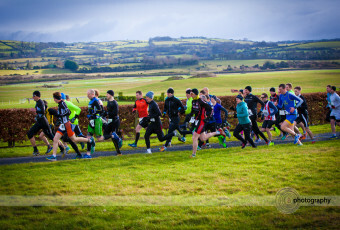 Fun had by all at this years Lost Sheep race hosted by Cork Tri Club down in Kenmare. Well done everyone. 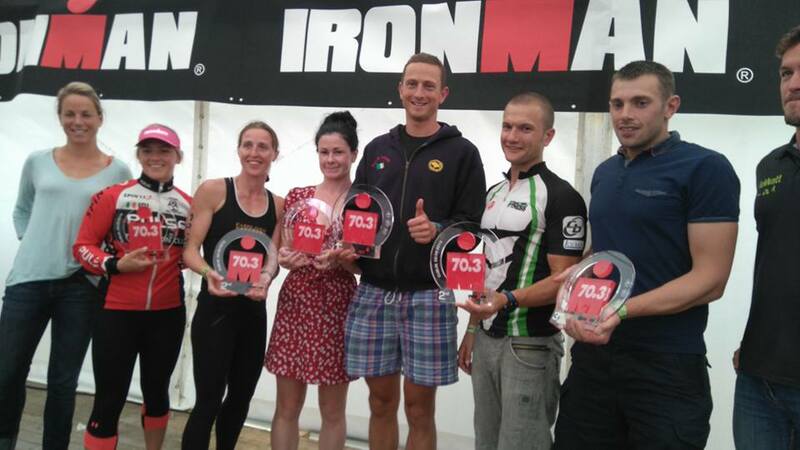 Mariusz Olejniczak from Naas Triathlon Club claimed 1st place in his age category of 30-34 at the inaugural Ironman 70.3 Dublin race on 9th August powering home in a time of 04:18:25. This time ensured him 10th place overall in a field that included pro athletes from home & abroad. In excess of 10,000 spectators turned out to cheer home 2500 triathletes over the 1.9km swim, 90km bike and 21.1km run. 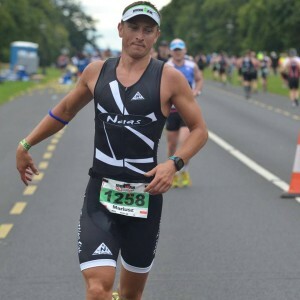 Mariusz is a 33 year old athlete from Poland who has been living in Co. Kildare for almost 10 years and a member of Naas Triathlon Club since 2010. He has been involved in sports and fitness for many years. His passion is endurance sport especially running and triathlon. 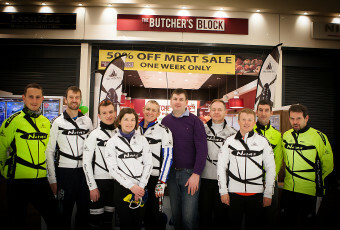 He is a multiple medalist of Polish and Irish championships in triathlon. He has completed 4 Ironman triathlons with PB 8:59:28 and 28 marathons with PB 2:38:15s. One of his biggest achievements was racing in the 2014 Ironman World Championship in Kona, Hawaii. This event brings together the world’s best athletes to compete on the Big Island where athletes embark on a 140.6-mile journey that presents the ultimate test of body, mind and spirit to earn the title of IRONMAN. “This year I decided to keep it simple, and do only 4 middle distance triathlons, as I didn’t have time to train more than 7-9hrs a week, due to family, work, Personal Triathlon Coaching (PTMariusz) and helping other athletes. 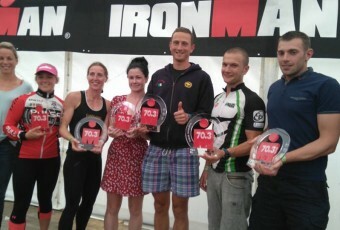 I came second overall twice in Lough Cutra Castle Triathlon and Tri An Mhi, but my “A” race was Dublin70.3. So I decided with Alicja my wife to go for a family training holiday in Chamonix France for some high altitude sessions 4 weeks before the race. It was also an opportunity to meet our family and for me to work on strength and endurance on the bike. 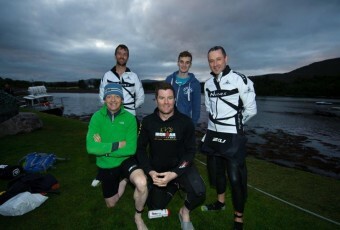 On the race day everything went well except my poor swim in the choppy Irish Sea. The crowds around T1 were amazing and give me an extra buzz before the second leg. The bike course was reasonably flat with a few technical turns. The goal was to focus on steady power and low position; at the end I was very happy with my 39kph average. When I came in to T2 I was leading my Age Group. On the run I took it steady @ 3:45’/km and it was amazing doing 3 laps around Phoenix Park, especially it was great to see so many friends and supporters from Naas Triathlon Club. I finished fresh with few blisters but very happy to win my second IM trophy after Galway70.3 in 2011. 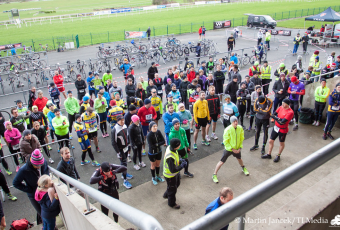 37 athletes from Naas Triathlon club took park in Ironman Dublin70.3 event and for many it was their first attempt at this distance. Great times today in glorious sunshine. Well done to all athletes.